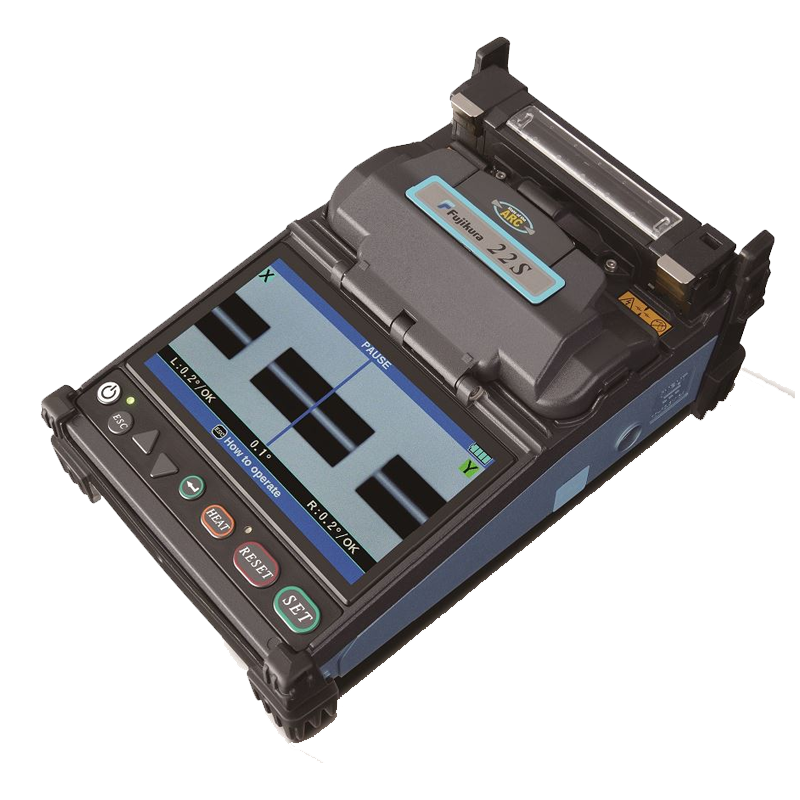 Fusion Splicers come with a multitude of components which effect the speed in which they work, the quality of the final splice, as well as how long they can be used in the field before charging the battery and general maintenance. 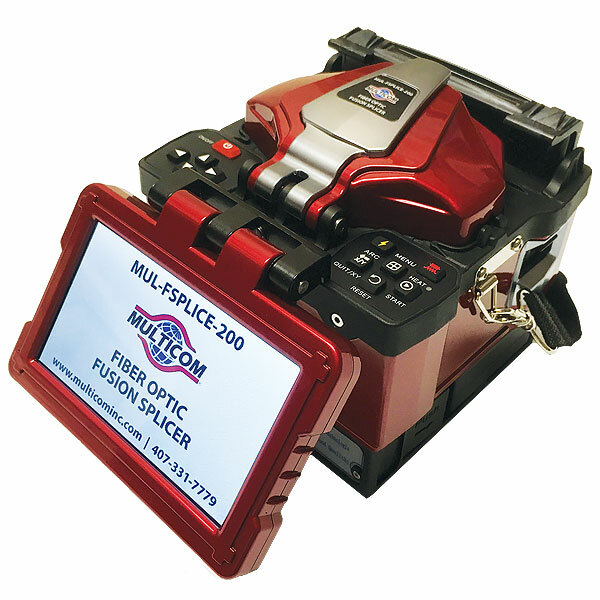 The tough and rugged Multicom MUL-FSPLICE-200 Fiber Optic Fusion Splicer is drop/impact, dirt/dust and water resistant – and comes with an unmatched 3 year domestic and 1 year international warranty. 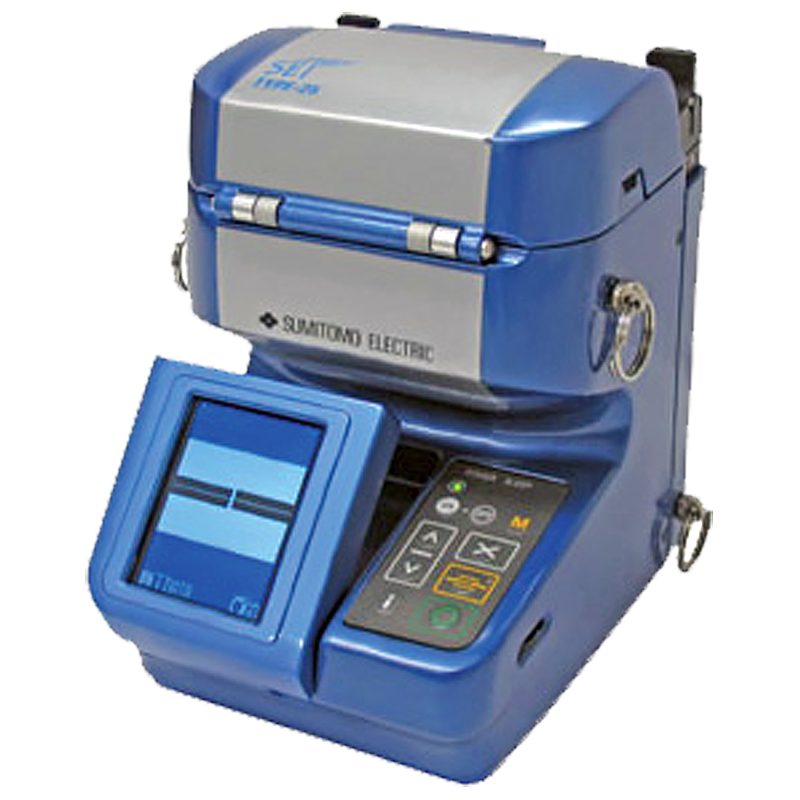 The splicer employs high-speed image processing and special positioning technology allowing the fusion splicing to be completed in as little as a FAST 7 seconds and can heat shrink in as little as an ULTRA-FAST 9 seconds. 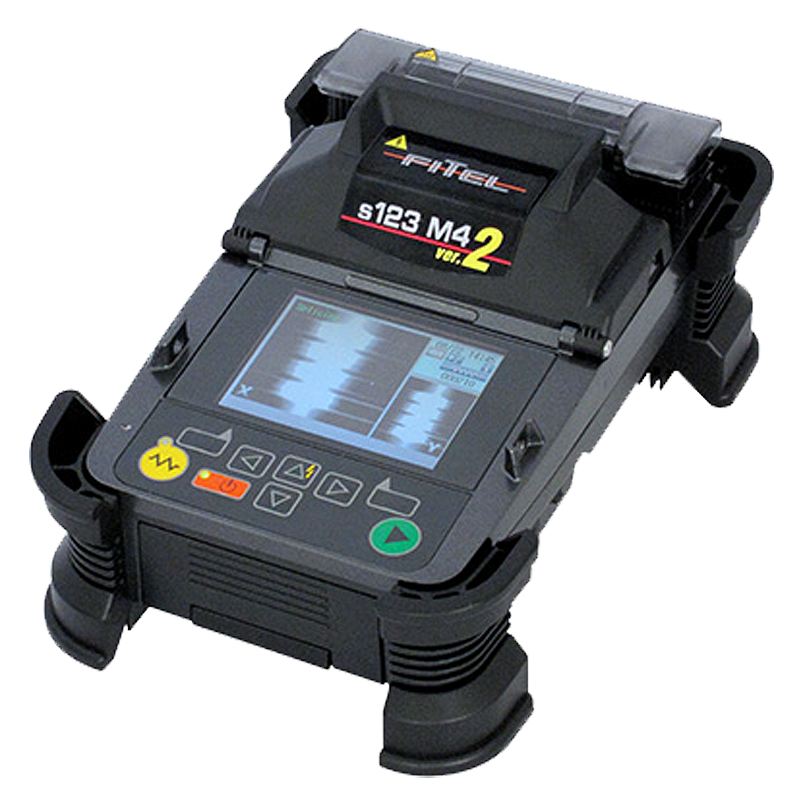 The splicer is compact in size, lightweight, and is ideal to work just about anywhere including harsh outdoor environments, dark and remote worksites. Before optical fibers can be successfully fusion-spliced, they need to be carefully stripped of their outer jackets and polymer coating, thoroughly cleaned, and then precisely cleaved to form smooth, perpendicular end faces. 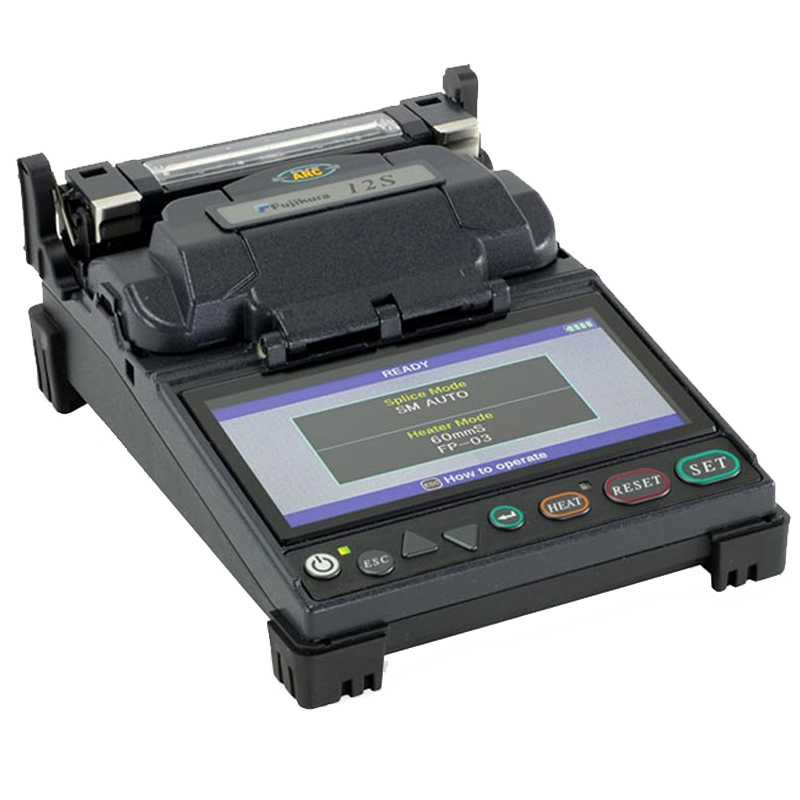 Once all of this has been completed, each fiber is placed into a holder in the splicer’s enclosure. 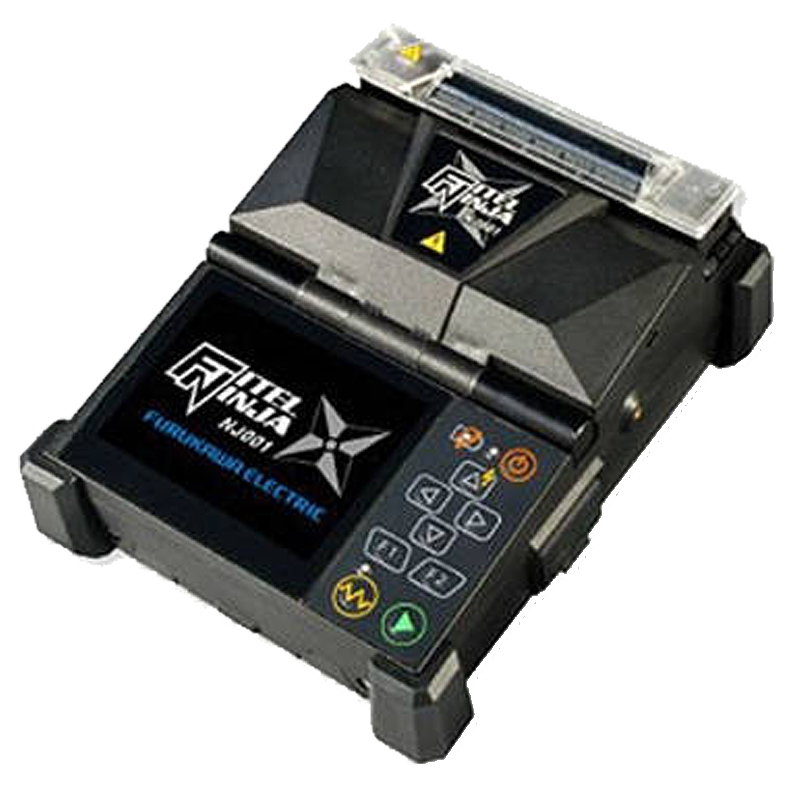 From this point on, the fiber optic fusion splicer takes over the rest of the process which includes alignment, burn-off and the actual fusion.